The postpartum period is typically upheld as a time of joy as a woman embraces her new role as mother and blissful connection with her newborn. However, for many women, this time is characterized by deep fatigue, fluctuating hormones and accompanying mood swings. There may also be difficulties with breastfeeding and lactation, insomnia, constipation, uterine prolapse, etc. Whether this is your first baby or your fifth, we at Well Woman Acupuncture recognize the need to support you during this joyous, but taxing, time and offer you the highest level of care possible so that you can offer the most of yourself to your child. Chinese herbs administered in the first 24 hours post-delivery can hasten the recovery of qi and blood, allowing for a quicker recovery. Supplement with a quality multi-vitamin and DHA. DHA is an essential fatty acid that will benefit your newborn’s brain development and will support your mental-emotional health as your hormones adjust. After this initial 21-day period, it is perfectly fine to come back to the office for regular office visits. 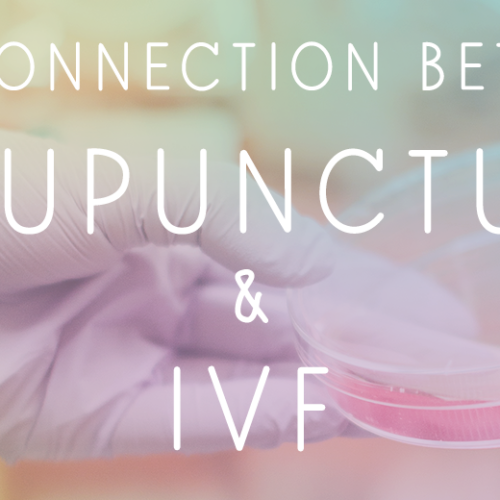 Acupuncture can be a great help in restoring your energy and is a wonderful way to naturally correct other postpartum issues that may arise. In the days and weeks following childbirth, your body goes through considerable change. Acupuncture and Chinese medicine can provide unparalleled support for these changes. However, in the tradition of Chinese medicine, we always recommend that the new mom and baby stay safely nestled at home for 21 days following delivery, to support the replenishment of your body’s reserves and the development of the baby’s immune system. So how does one get acupuncture in those early weeks? We come to you, of course! *Home-visits to areas 15-25 miles from our location are subject to an additional fee.